If you’ve always bought new cars, the thought of buying a secondhand car might be a little off-putting. However, truth is that you can save a lot of money by buying a used car instead of a new one. The other really good news is that there are many affordable secondhand cars on the market today. With the influx of cheap vehicles from Asia, buying a used car is a lot easier than it used to be. Money: Buying a new car can be significant expense for anyone, but the last thing you want to do is blow the family budget because you want the latest and greatest. If you need to save some money and your budget really can’t be stretched, why not buy a secondhand vehicle? It’s possible to save thousands of dollars in this way and you also won’t put any more stress on the family budget than you have to. Choice: The other great thing is that there is lots of choice on the secondhand market nowadays. As markets have opened up between countries and manufacturing processes have changed, we have seen a few decades of overseas cars making it big in our domestic car market. The sheer scale of choice also means that you don’t need to settle for a car that doesn’t meet your needs. Without a doubt, you can find a secondhand vehicle that’s right for you. Reliability: In many ways, this is a function of doing your research. Although any vehicle can break down at any time, some models are more prone to it than others, it would seem. Stay away from makes and models that don’t have a good track record. 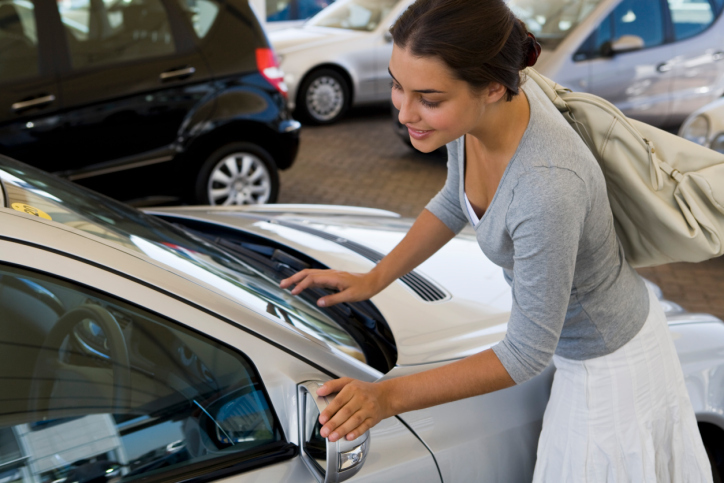 Commonality: If you have your eyes on a used vehicle, how common is that vehicle on the roads? One of the problems with buying little-known or uncommon brands is that you might have trouble acquiring replacement parts when you need them. This can lead to expensive car repairs down the road, which is definitely something to think about in terms of overall costs and your budget. Support: While there are lots of cars to choose from, some brands are simply not well supported in this country. This means that you’ll have limited access to customer support lines and factory servicing. Buying a secondhand car can definitely save you plenty of money, but it’s always wise to apply some common sense to the process and do your homework first.